We develop factory automation system for pharmaceuticals and foods. 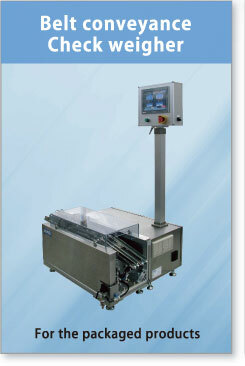 Specifically, Checkweigher, filling control, production data system. We also produce and distribute it. Respond to your request, we will build and suggestion the system of high precision and high performance. 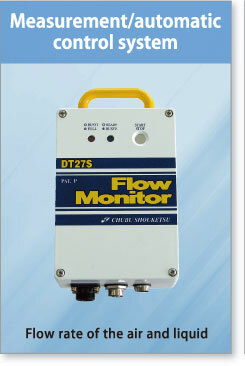 A Flow Control Valve for pharmaceutical released. 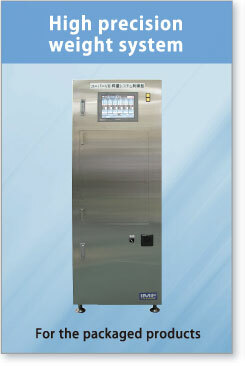 A platform scale with high precision for pharmaceutical developed. A force balance mounted belt conveyance checkweigher developed. Copyright © IME Corporation All Right Reserved.